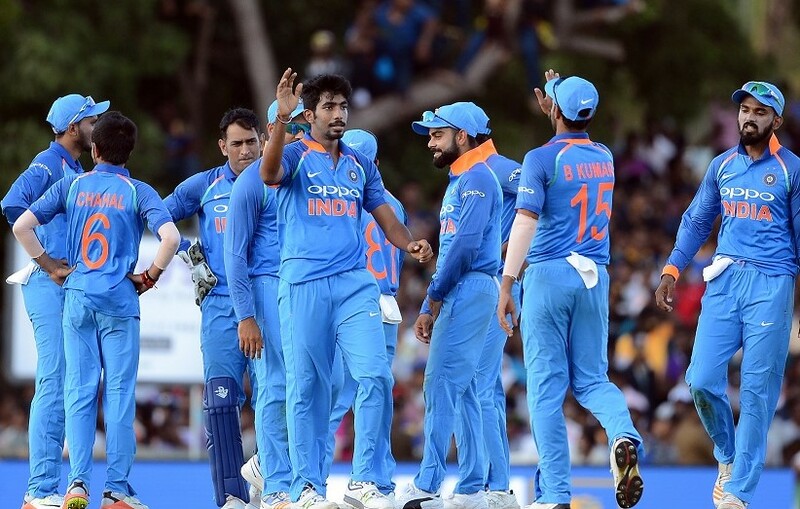 In the first ODI match between India vs Sri Lanka, the team India had their win by nine wickets. Sri Lanka was scored 216 runs in 43.2 overs by leaving all the ten wickets against India, the second batting team scored that run within 28.5 overs by giving one wicket on August 20th Sunday. In all the three test matches, the host team lost their performance. It continues in the One Day International match series against between each other. Now, the India men looking the same as previous matches against the home team in the second ODI in Pallekele on Thursday (August 24). People of India and Sri Lanka can watch this match on Sony Live. The Live score updates of the match is available on cricbuzz.com and espncricinfo.com. In the five match limited over series, India takes lead by one-zero. The host team is suffering lot by losing matches continuously. R Ashwin and Ravindra Jadeja are playing well in their way on spin attack. After the first ODI win, the captain of India is not changing the team playing XI. Sri Lanka Playing XI: Niroshan Dickwella (wk), Danushka Gunathilaka, Kusal Mendis, Upul Tharanga (capt. ), Angelo Mathews, Chamara Kapugedara, Milinda Siriwardana, Akila Dananjaya, Lasith Malinga, Dushmantha Chameera, Vishwa Fernando. Currently, the India team is located on there confident as cricketers. Doing great against Sri Lanka. While the second ODI is Sri Lanka’s 800th ODI match. So, they looking their win to mark this great number as good as memory. When looking back to the ODI matches of Sri Lanka vs India in the last five, India had four wins and Sl had only one. Though, as per the prediction, India will win the 2nd ODI match off Sri Lanka. Because, India cricket team having 15 wins out of last 19 matches against the host country.